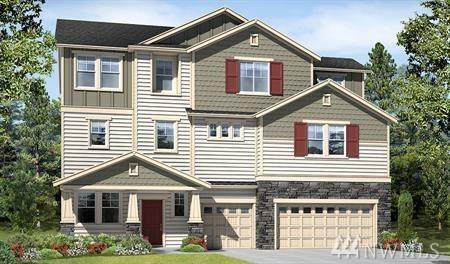 Richmond American Homes presents the Orlando! 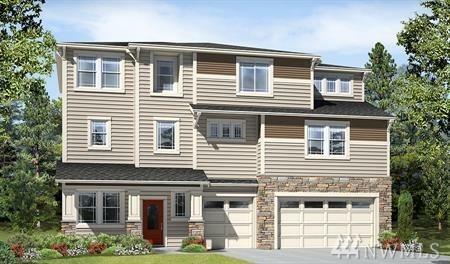 The lower floor of this plan offers a convenient 3-car garage and a versatile bonus room. On the main floor, you'll find two bedrooms, a covered patio, an expansive great room and a dining room that flows into a stunning gourmet kitchen with an island and adjacent pantry. 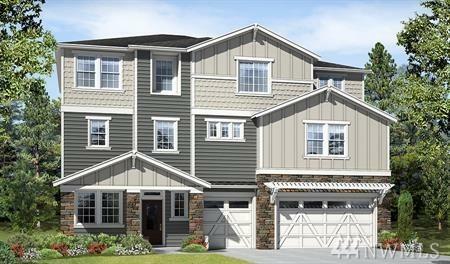 Upstairs, enjoy a loft and an elegant master suite with a spacious master retreat and optional covered deck. Call for details on energy efficiencies and warranty programs!